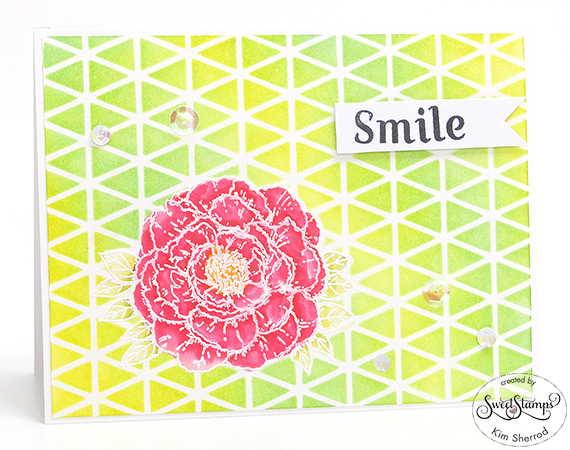 Beautiful card, I love the way the red color of the flower pops from the green and yellow stenciled background. 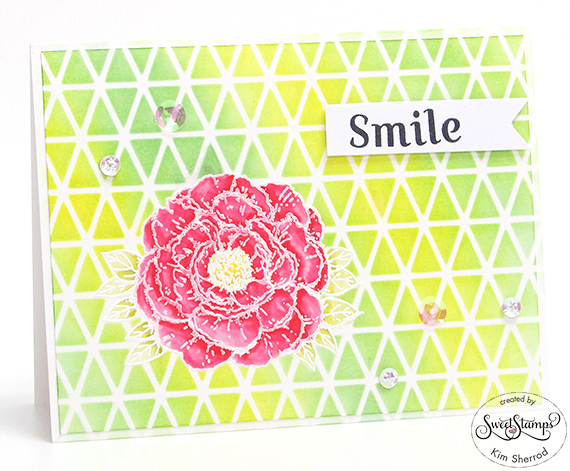 Love this, the background pattern makes a lovely contrast against the flower. What happened to the blog? Where is everyone? It is nice way to express your thoughts with other Thanks for sharing such kind of informative post.